Free demo & trial. No credit card required! 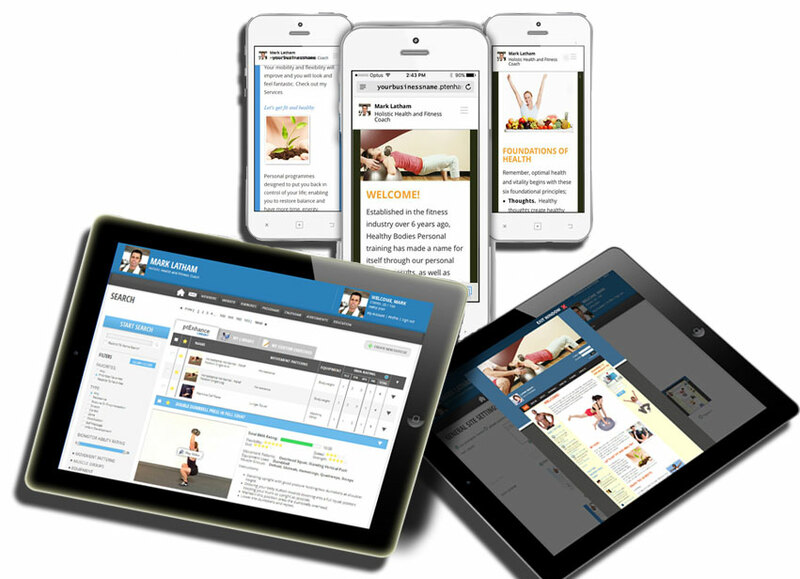 Looking for personal training software to take your PT business to the next level? ptEnhance is your one stop solution with more features and better functionality than any other software for personal trainers on the market. Full Stop... Game over! Try us out and experience the difference, you wont be disappointed. Personal training software with all the online tools you need to attract and manage clients, deliver cutting edge services and succeed in your market. Compared to any competition ptEnhance software delivers more features than any other competitor out there at way better value for money. Let's face it....In this day and age if you aren't using online software to manage your personal training business you are falling behind. If you aren't using ptEnhance you are more than likely going without key features or paying too much to combine multiple software systems that don't integrate as well as you would like. 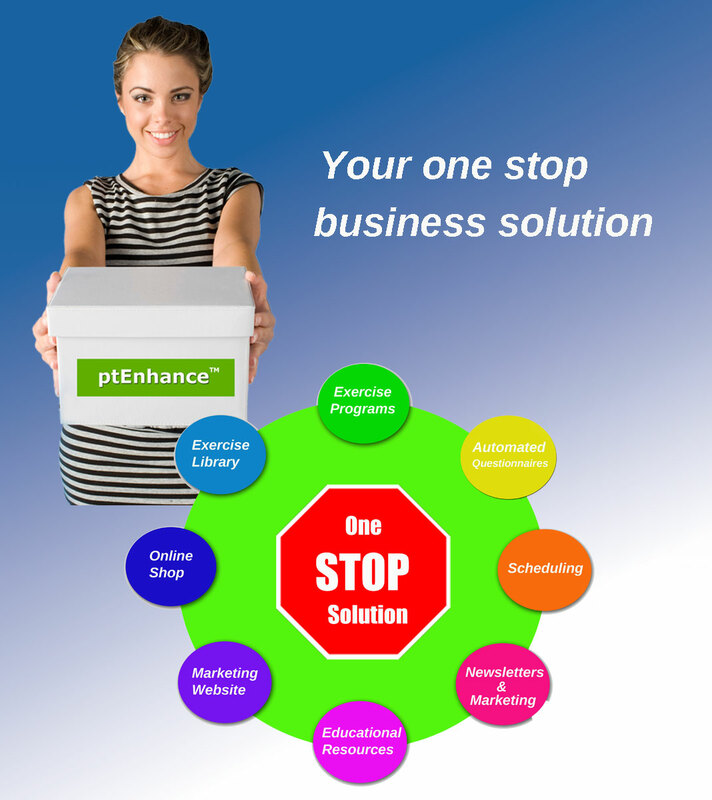 Your ptEnhance business comes with your own branded mobile web application and mobile optimized marketing website. Mobile browser based web application works with any smartphone, iPhone or Android. View exercise programs and log workouts in real time from a phone whilst in the gym. Clients can complete assigned questionnaires or view educational materials anywhere they can access the internet. Create beautiful programs for your personal training or exercise programming clients which they watch anytime online or print and take to the gym with them. 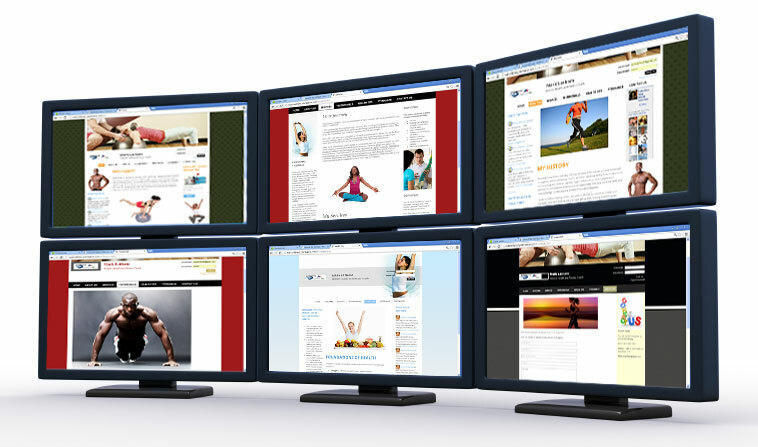 Your clients watch videos of their exercises from their client area within your site. High quality videos show exercises clearly. Forget hand-drawn diagrams. Videos with each exercise means your clients keep perfect form every workout. The next best thing to hands on personal training. Easily browse the library containing over 2,500 videos for every kind of exercise. 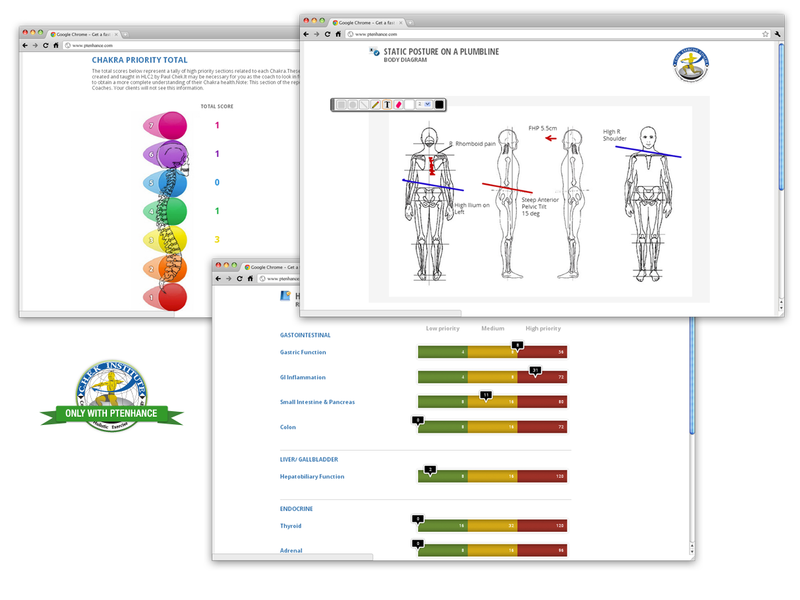 Preview exercise videos, instructions and suitability of each exercise before you assign it. Use our patented Bio Motor Ability (BMA) rating system to find exercises that match your clients' fitness. Messages from your clients are organized so you never miss a beat. As simple as email without the spam. Send to one client, groups our all your clients the choice is yours. All messages to and from a client are easily accessed from the client's own page. Simple icons help you understand messages at a glance. Easily fire back replies without leaving the page. Your clients get their own training area within your website and are greeted each time they log in. Brand your site with your logo, qualification and photos. Start with our words and images, edit them or add your own, easily making you look professional. Integrate with your social media marketing. Add tools like Facebook links and twitter feeds with simple plugins. Automated Exercise program statistics to let you and your client's see exactly what’s happening in their personal training, home or gym programs. Track useful info on volume, intensity, density, time to complete, movement pattern and muscle group distribution. Monitor client’s exercise adherence and help them stay motivated. Watch client’s results improving workout by workout and week by week. You assign them, you or Clients complete them. Both get the results illustrated with gorgeous graphs. Use ours and build your own. Your clients' answers are shown in a report that they can view from their client area, or easily print to review. A summary graph of the total nutrition & lifestyle load on a client. Individual sections show low, medium and high risk. CHEK Practitioners and HLCs, your secret weapon is now available online. Set questionnaires and effortlessly review detailed results. Clients' answers are automatically tallied and graphed for you in a professional report. Great looking diagrams illustrate clients' answers making it especially easy to prescribe appropriate programs. Automate analysis of your HLC questionnaires with exclusive features you won't find anywhere else. Customize your tools the way you like them. Customize the ptEnhance personal training software for your business with Custom Exercises, My Library and Program Templating tools. Add your own custom exercise videos and stills for those special exercises you just have to have! Combine your own uploaded exercises, ptEnhance exercises, or anything you can find on Youtube into your Custom ‘My Library' for unrivaled ease and flexibility. Use unique templating tools to save Exercise Program building blocks to fast track program creation your way. Our commitment to your education as a personal trainer, CHEK Practitioner or Holistic Lifestyle Coach. Videos, audios, web pages and more, regularly receive new education materials to help you and your business. Assessment review videos for C.H.E.K Insitute Trained Professionals exclusive to ptEnhance. Choose from our library or create your own audio, video and documents. Assign them to your personal training or coaching clients and coach them to success. Create resources via video upload, embedded youtube clips, audio files or documents. Assign resources to one or more clients individually or publish them to everyone in your business. Select resources from the ptEnhance library to assign to clients including videos from Paul Chek. Stay organized and productive with online appointments and tracking features. Set your availability for each day of the week so clients know when they can book. Take appointment requests online and easily approve them with one click. 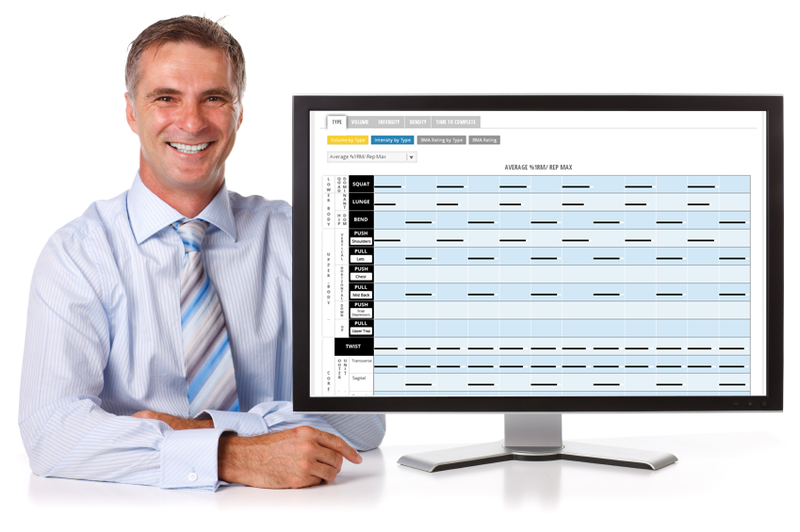 Create appointments with one client or many. Create 'Open' appointments that allow clients to join. Great for semi-privates, group personal training or bootcamps. Report on your completed, cancelled and rescheduled appointments to really understand what is happening in your business. Track each client's session balance to know exactly who owes who what and when. 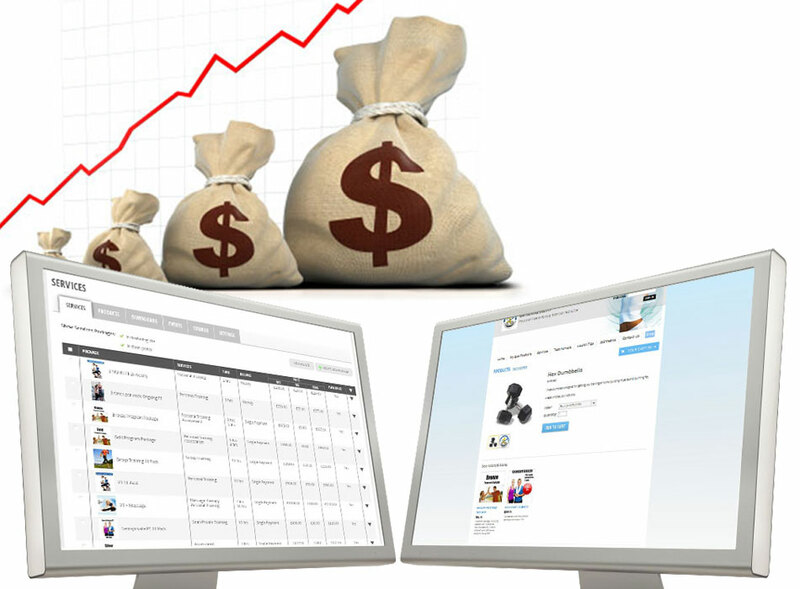 Use your easy to manage online store to sell your personal training services, products, events and more! Sell tailored packages of services. Personal training, Nutrition, Coaching, Massage, its up to you. Services credits link with the scheduling feature so you can track your client's remaining sessions. Sell physical products like exercise equipment or your business merchandise and easily track your orders and inventory. Get creative and sell digital downloads for additional income. E-books, audios and videos. If you can create it you can sell it. Want to hold workshops or seminars? 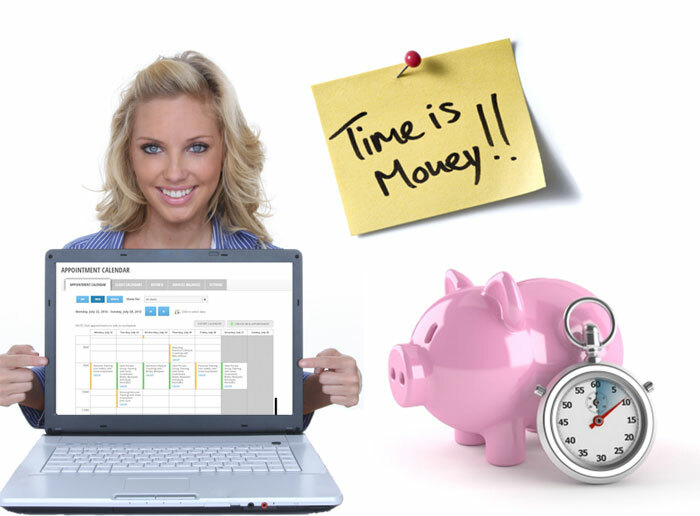 Sell and manage your event registrations online complete with earlybird discounts. Package up discounted combos of services, products and other items to increase your average purchase. PC or Mac, Desktop, Laptop, iPad tablet or smartphone. Hey there. Liking the features you see?